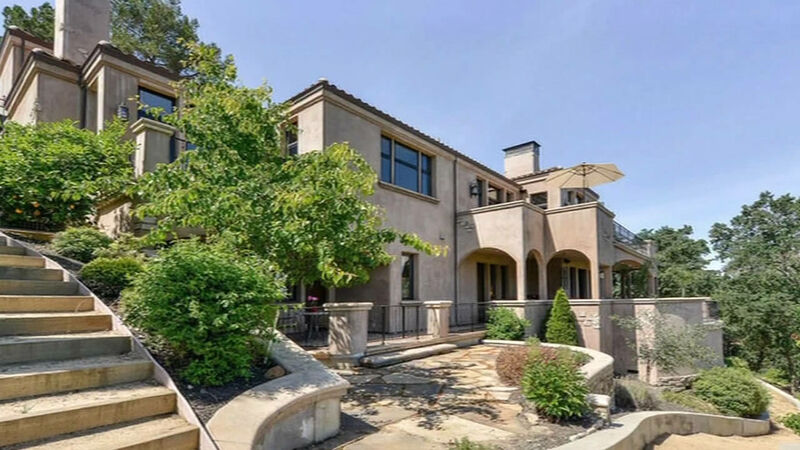 WALNUT CREEK, Calif. (KGO) -- Golden State Warriors' superstar Stephen Curry will have plenty of space to display his growing collection of awards after buying a mansion in Walnut Creek. The home is worth $3.2 million and has an incredible view. 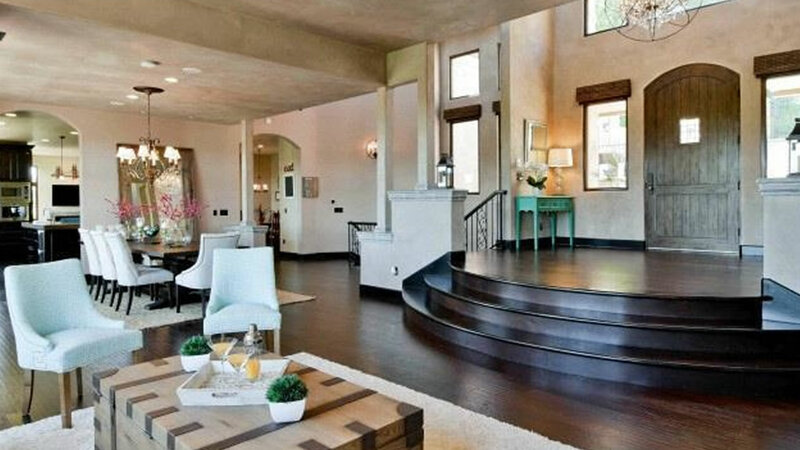 Curry's new home includes about 8,000 square feet -- compare that to an NBA court, which is 4,700 square feet. It comes with a 2,300-bottle wine cellar, media and billiards rooms, five bedrooms, five bathrooms and four fireplaces. Click here for full coverage on Steph Curry.